Kids Prosper Kids is a unique nonprofit that was formed by kids, for kids, with parent leaders just trying to keep up! What began as a single project in Ghana, West Africa quickly spread throughout the students and town of Prosper, becoming a powerful movement creating a culture of generosity and compassion with kids prospering kids, locally and globally. Students everywhere are raising funds to build schools for kids who need it most, to bring education and freedom to the vulnerable and exploited in villages throughout Ghana. In additional to the students seen on this page, the adults below have committed their time and talents to serve as the Board of Directors of Kids Prosper Kids, Inc.
Kimberli and her husband John have been married for 27 years and have two children Landon and Ashton. They moved back to the North Dallas area where Kimberli taught 5th grade math at Cockrell Elementary in Prosper for the past two years. 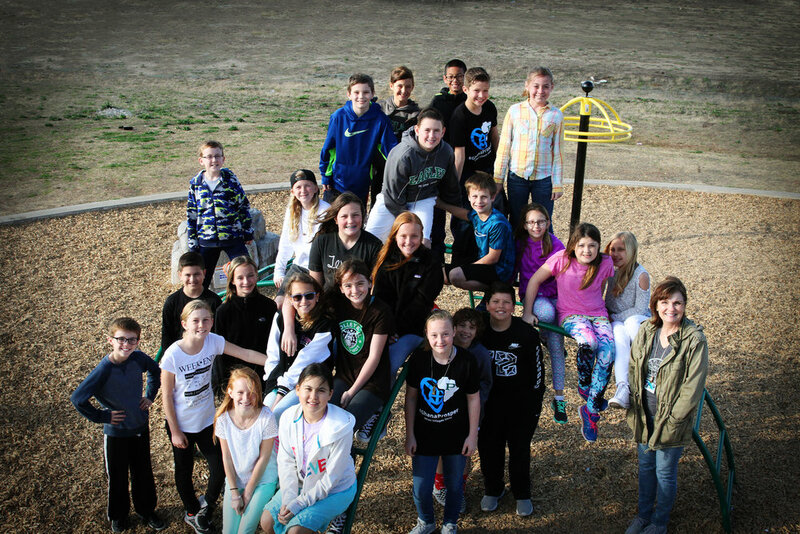 In 2017, her 5th graders decided they didn’t want to live a status quo life and collectively came to her eager to start their own non-profit organization where they could use their gifts and passion to serve others locally and globally - thus Kids Prosper Kids was launched! Kimberli attended Oklahoma Christian University and Abilene Christian University where she earned her bachelor's degree in Education. In addition to previously teaching math, Kimberli has 17 years of experience as a business owner where she successfully empowered and trained colleagues in leadership development, marketing and sales. Kimberli has a deep love and passion for the people of Ghana. She has traveled to Ghana numerous times since 2009 to help rescue trafficked children and help provide healing, holistic care, and now, innovative education. Her heart is to connect, encourage and empower people both in Ghana and in the United States to build deep and meaningful relationships that will bring forth unity, change and prosperity for generations. Bob resides in Prosper, TX with his wife, Suzy, and their 3 boys. Bob serves as the Director of Program Operations for Raytheon’s Intelligence Surveillance and Reconnaissance Systems (ISRS). He is responsible for operations performance, operations strategy, and capital management for ISRS. Prior to joining Raytheon, Bob served in the United States Army’s 82nd Airborne Division attaining the rank of captain. He graduated from Tulane University with a bachelor’s degree in civil engineering and is a graduate of Raytheon’s Leadership Excellence Program. While attending Grace Community Church in Plano, Bob served in various church leadership capacities including life group leader and board member. Bob has been a mentor to middle school youth and is an active community youth sports coach. Stephanie has lived in Prosper with her husband and two children for 5 years. She grew up in Arkansas and graduated from the University of Central Arkansas with a BBA in Business Management. She is currently a real estate lender with Landmark Bank and enjoys helping people achieve the dream of home ownership. Stephanie has been involved with KPK almost from the very beginning when her daughter Addy fell in love with the mission and was the vision and entrepreneur behind Egg My Yard. Stephanie joins our board with a strong philanthropic background and is passionate about serving the community through volunteering. She serves as the 1st VP for Young Men’s Service League and as Co-President of the PTO at Rogers Middle School. Kellie and her husband, Tres, have called Prosper home for 4 years. The community has been so welcoming to the Louisiana natives along with their three boys, Hunter, Tyler, and Keller. Kellie is a CPA and operates her own tax consulting practice in McKinney. When presented the opportunity of sharing her gift of accounting with Kids Prosper Kids she couldn’t have been more honored. When not crunching numbers, Kellie loves cheering her boys on in their sports and talents, traveling the world, is as well soaking up the Texas sun. 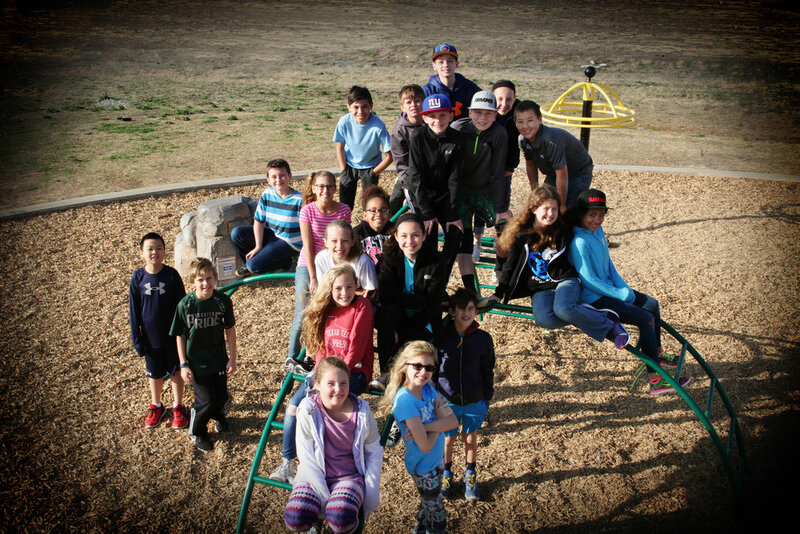 Kellie and her family are actively involved with Boys Scouts of America and several ministries at their church, St. Francis of Assisi Catholic Church in Frisco. Bernard was born in a small village along Lake Volta in Ghana and was sent to live with an aunt and her husband at the age of nine. During that time he was subjected to child labor until he was able to move and continue his education. Bernard went on to attend International Theological Seminary where he studied faith-based counseling in addition to biblical studies. He earned a degree in counseling and certificate in addiction, grief, and behavioral therapy and later went to the University of Ghana to study economics and sociology. Bernard Fianku lives in Accra, Ghana and has spent his career improving the lives of others. He has been involved in various avenues of counseling as well as leadership positions for groups devoted to children's causes. This includes a director of an academy along with creating programs, services and vocational training for orphaned children. Today, he is Country Director for a group rescuing enslaved children and CEO of a Soccer Club he founded for homeless children. Lauren grew up in the North Texas area but currently goes to school at Texas State University in San Marcos, TX. She is studying Marketing and Mass Communication and has experience at Crescent Estates and Harris Media as an intern focusing on digital marketing. With KPK, Lauren hopes to increase awareness and marketing efforts through social media, the site and various branding projects. Suzy grew up in Williamsburg, Va, played field hockey for the University of Mary Washington, and then went on to get her Masters in Teaching at the University of Virginia. Soon after graduating from UVA, she married her husband Bob in 2000 and they immediately moved to Allen, TX. Suzy taught 7th grade science at Ford Middle School in Allen ISD where she also led FCA all 4 years she was there. She put her teaching career on hold when her first of 3 sons was born in 2004. She enjoys working with middle schoolers every chance she gets. She feels honored to have been a part of Kids Prosper Kids from the very beginning and is grateful for the trip she and Bob took to Ghana back in 2017 when KPK purchased our land. Suzy is passionate about helping kids, both here and in Ghana! She loves pouring into kids to help them discover their own gifts and then to help empower them as they learn how to use their talents and blessings to bless others. Suzy has helped with many of our events and loves serving KPK in any way she can!